This is AJ... 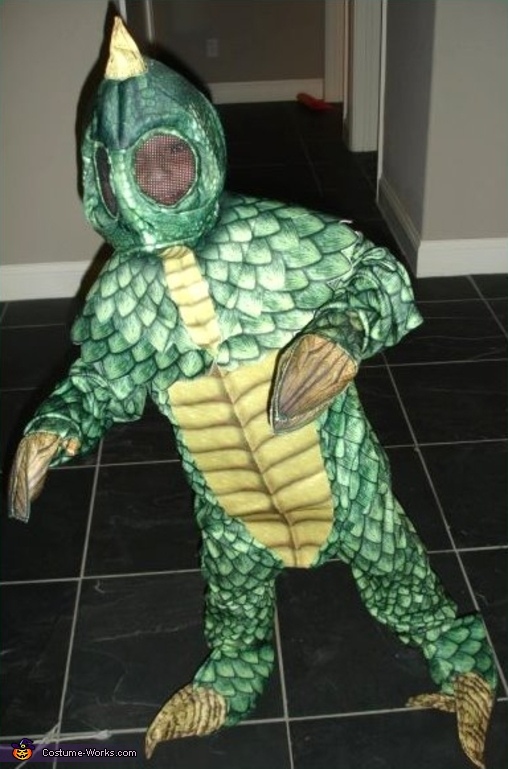 He is a Sleestak from the LAND OF THE LOST. and he is COMING to GET YA! This entry was sent in by AJ's Mom, Rose.